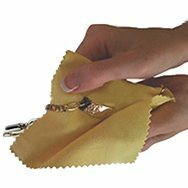 NOW with much more ! Doubled up - 6mm seamless rounds with Bali dotted-edge spacers , accented by 6x7mm thermo-sensitive liquid crystal mood beads changing color to reflect your mood & body temperature.... No further discounts on this laser engraved item. 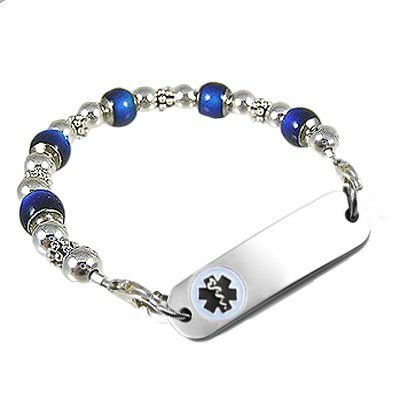 Price includes: One Petite stainless medical id tag with embossed, enamel emblem, dark laser engraving and interchangeable beaded strand.